Many countries have establishment for states of emergency which is the period of high security and also reduced control of government actions. But according to history, state of emergency in France is mainly severe. On Friday night (A night of gun and bomb Attack in Paris where at least 129 people were killed). Eighty people were killed by gunmen at Bataclan concert hall and some are took hostage before security forces captured the hall. Some people are shot dead at restaurants and five other sites in Paris. More than 20 foreigners from various countries were killed in the attack. One of the hostage heard that attackers tell their prisoners that it’s the fault of Hollande, fault of your president. He shouldn’t interfere in Syria. Within an hour, Police had stormed hall and all attackers there were dead. French government has declared national state of emergency in France and ordered strictly to tighten its borders after this attack in Paris. Will this State of emergency in France be severed like 1955 and 1962 state of emergencies against Algeria’s war of independence? In which Algerian wanted to make an independent state and they rose up in 1954 war of independence but France which wasn’t a democratic state as we think of France today had considered this war a civil war. French government brought many cruel measures against Algerians and passed a new law for creating state of emergency in 1955. Another bloody state of emergency was declared in 1962 in which a curfew was impose against French Muslims in Paris and police attacked – killing hundreds. French government didn’t notice this situation until 2012, facts are still unknown. 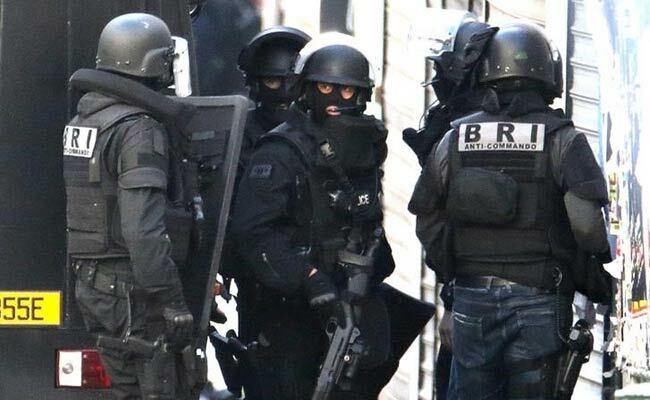 State of emergencies in France give extra power to security forces and local government to do search of businesses and houses without warrant. Also it can impose curfew at any time, seize weaponries and put people under house arrest. All type of public gathering are banned in France after Friday’s attack in Paris. These security measures will help the security forces so that they won’t be abstracted from their main duties. Border control will also be affected which don’t exist normally in Schengen Area (An area consist of 26 European countries which eliminated passport and have no border control within region). What President Francois said after Attack in Paris? French President, Francois Hollande has defined this attack in Paris as “An act of war” by IS militants. He said that jihadist endangered not just France but the whole world. He also said that France is now committed to eliminate Islamic states group after this attack in Paris. He said, he wants to extend the state of emergency in France for three months and make changes to constitution. The question is, will French government use these powers against Islamic states group or all Muslims in France, Iraq and Syria? 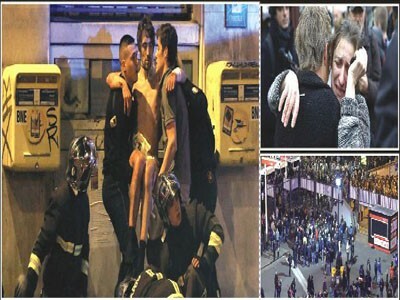 Series of riots in 2005 were seen which exposed a great division based on color, race and religion in France. Now questions are bringing up of whether France will be successful in integrating its Muslim citizens, many of them came from North Africa. 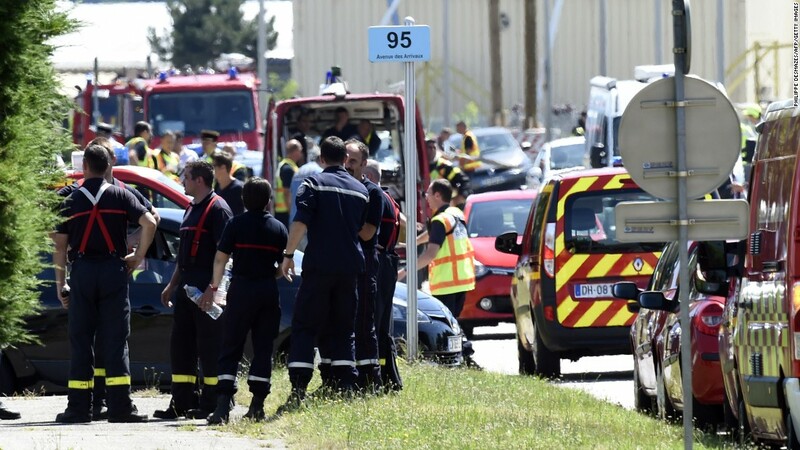 In Friday’s attack, one of the attacker was a French citizen so those queries are now again come to the front.